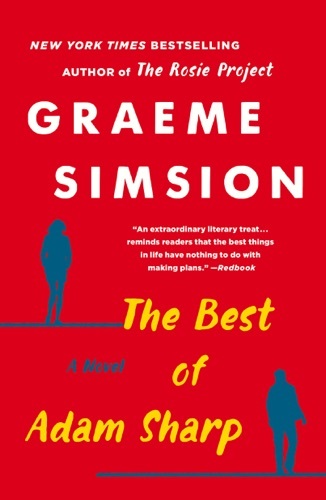 Author Graeme Simsion discount bookstore. 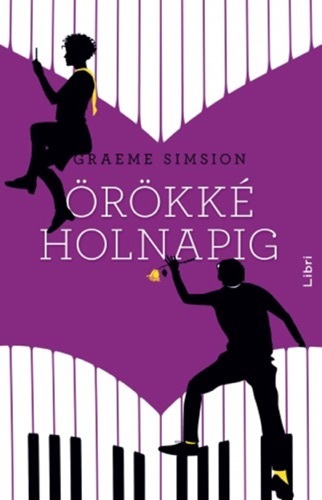 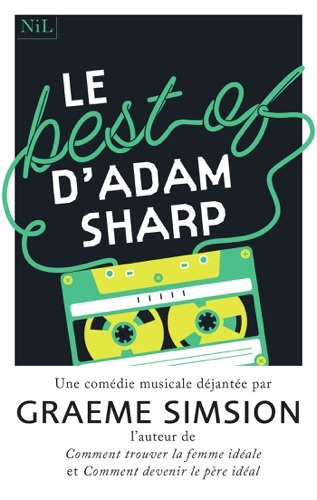 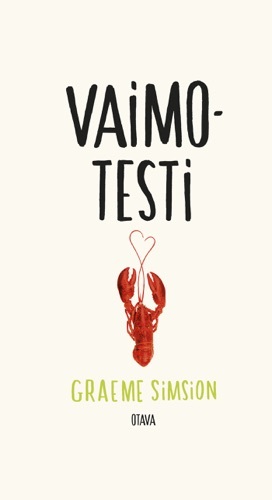 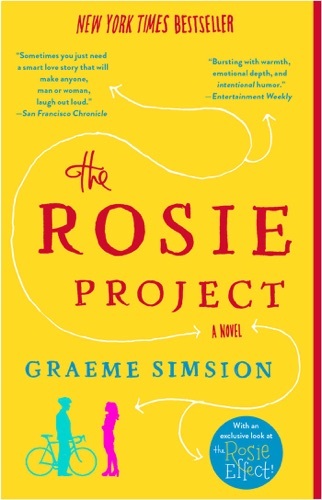 Find Graeme Simsion cheap books & discount books! 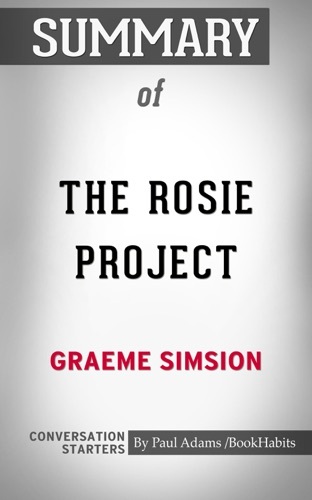 Graeme C. Simsion is an Australian author, screenwriter, playwright and data modeller. 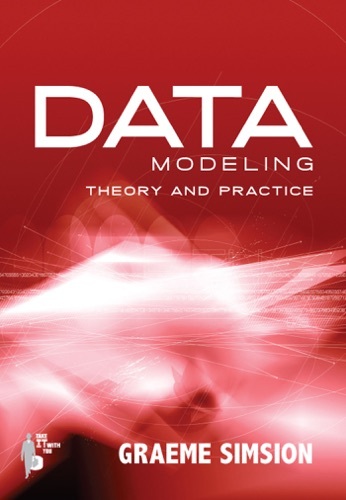 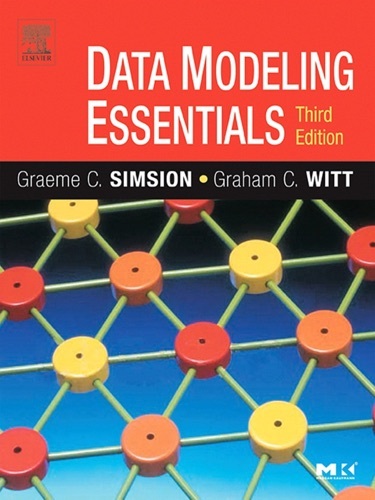 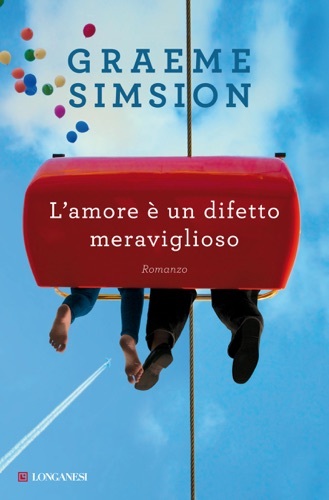 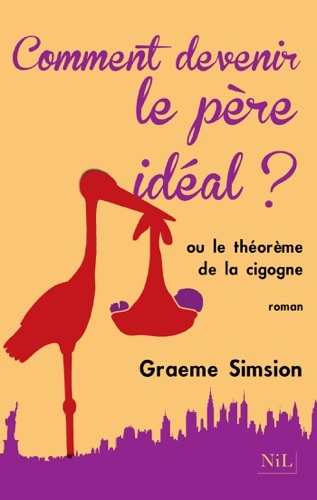 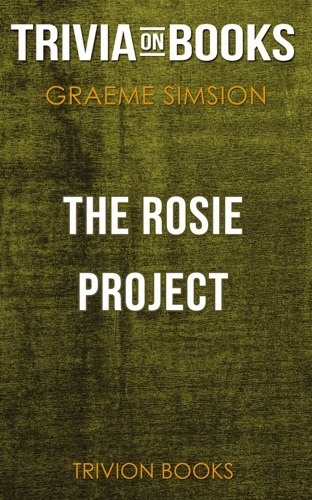 Prior to becoming an author, Simsion was an information systems consultant, co-authoring the book Data Modelling Essentials, and worked in wine distribution... Graeme Simsion is a former IT consultant and the author of two nonfiction books on database design who decided, at the age of fifty, to turn his hand to fiction. 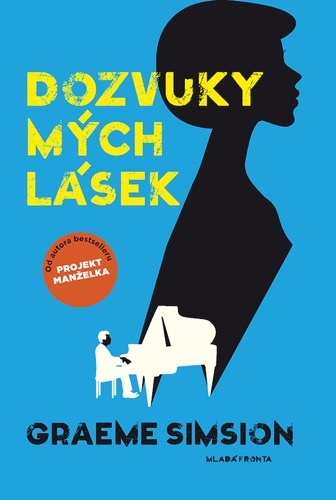 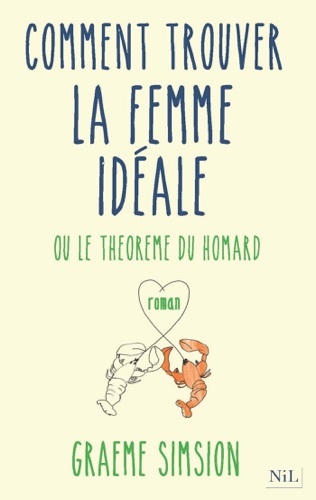 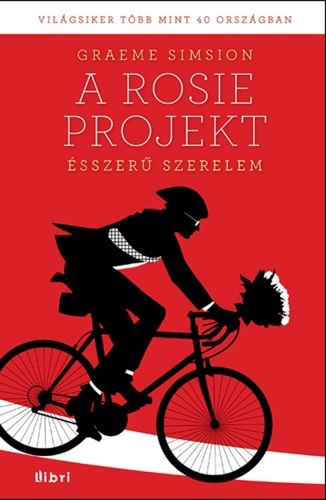 His first novel, The Rosie Project, was published in 2013 and translation rights have been sold in forty languages. 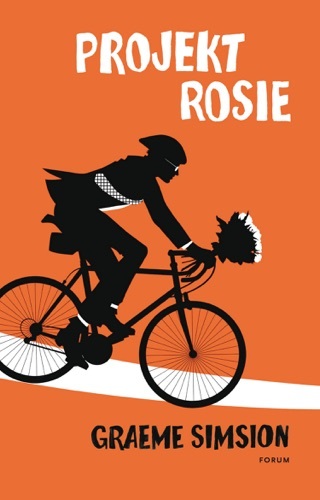 Movie rights have been optioned to Sony Pictures. 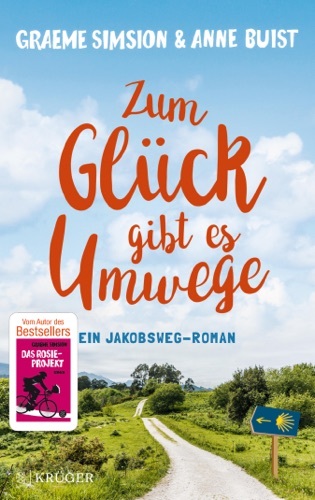 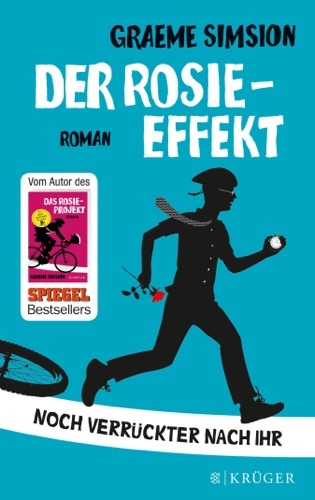 The sequel, The Rosie Effect, is also a bestseller, with total sales of the two novels approaching five million. 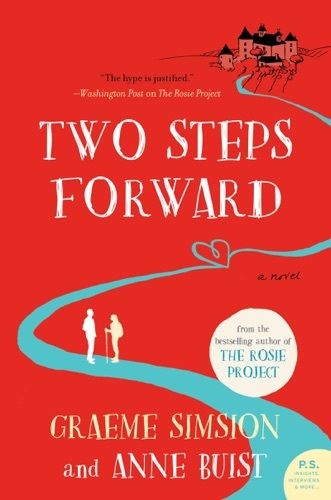 Graeme's fourth novel, Two Steps Forward is a story of renewal set on the Camino de Santiago, written with his wife, Anne Buist, whose own books include Medea's Curse, Dangerous to Know and This I would Kill for. 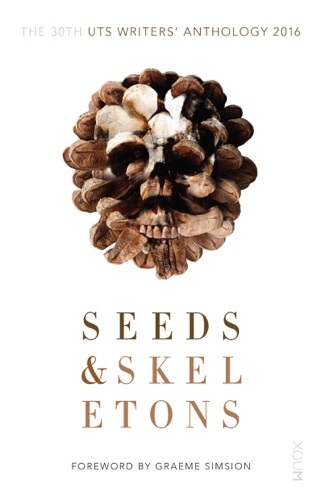 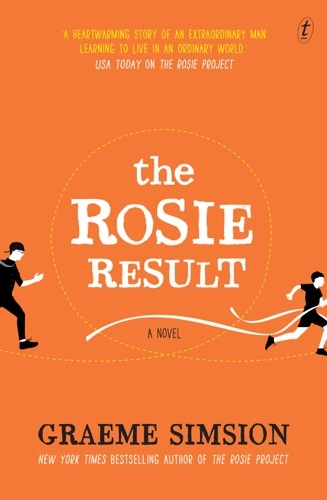 Movie rights have been optioned by Fox Searchlight with Ellen DeGeneris to produce. 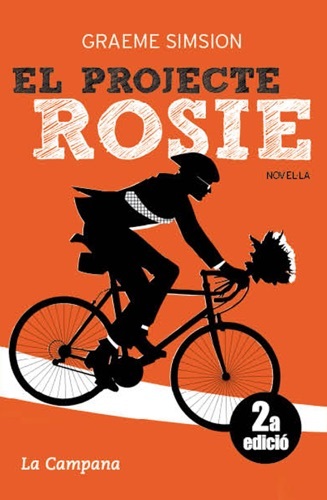 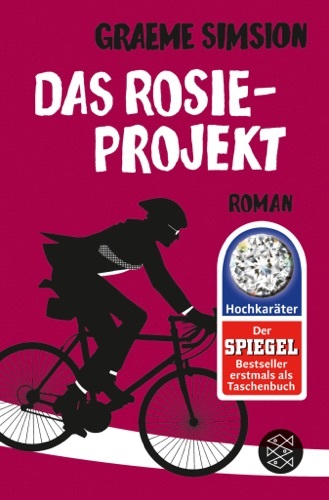 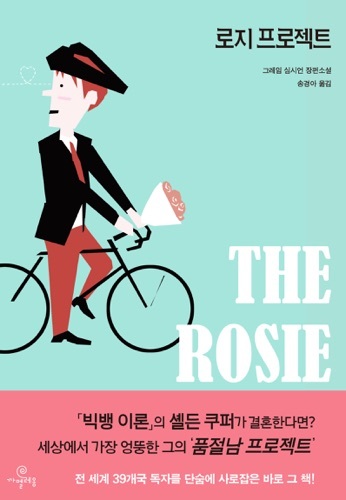 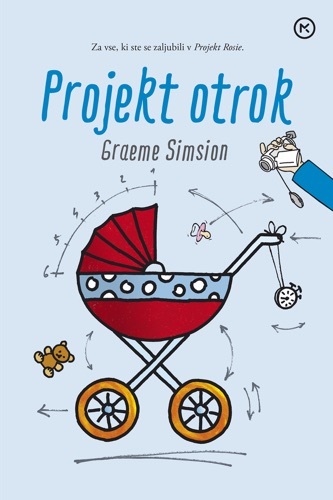 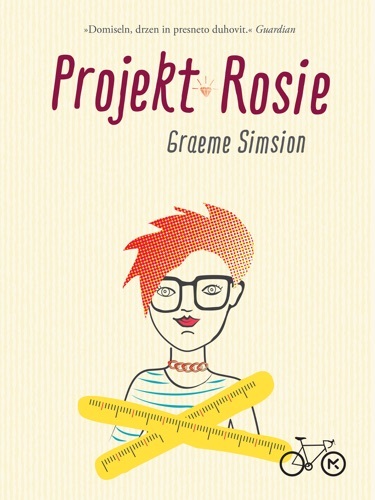 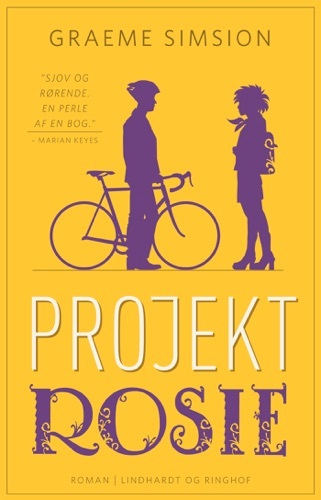 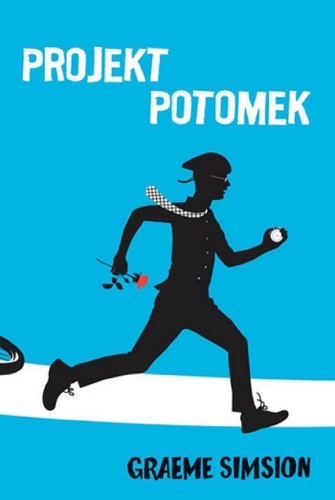 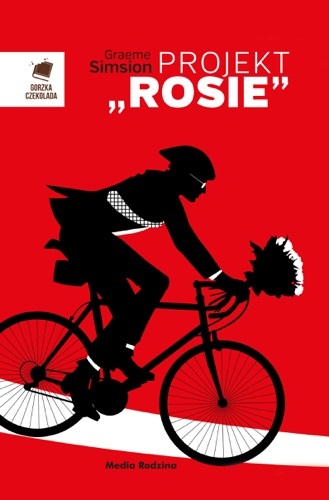 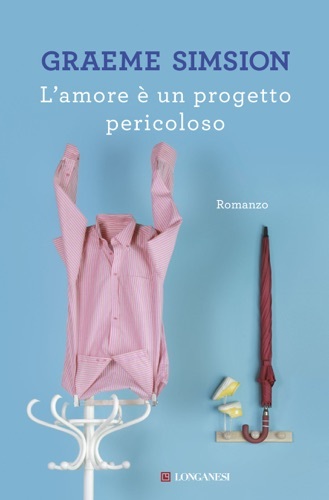 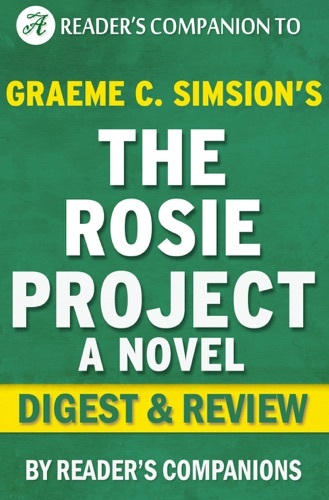 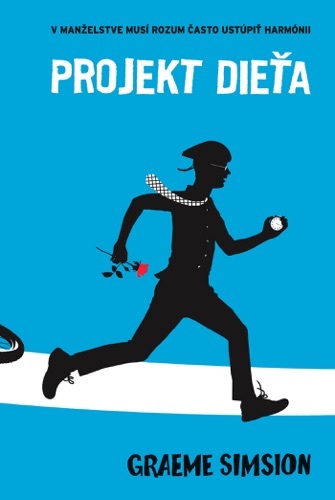 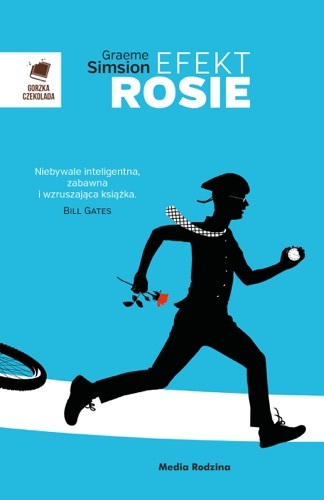 The Rosie Project by Graeme Simsion Digest & Revi.. 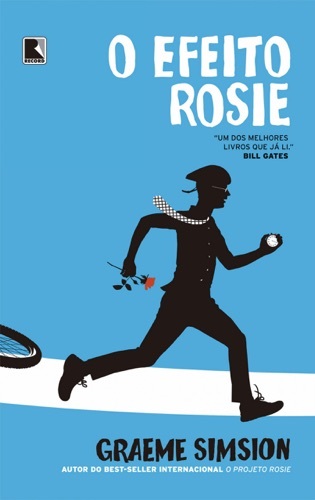 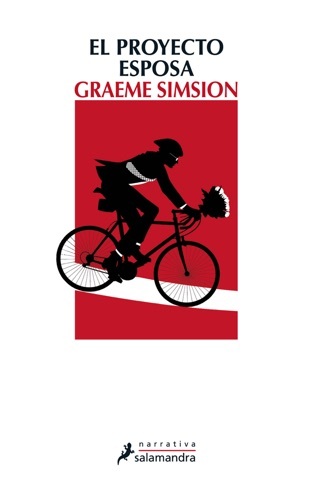 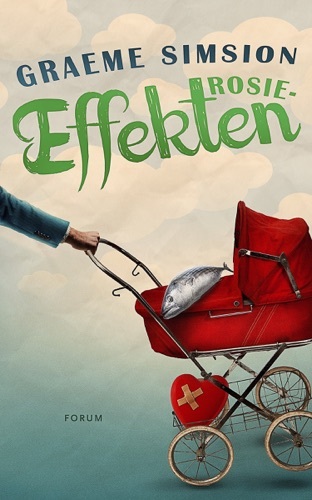 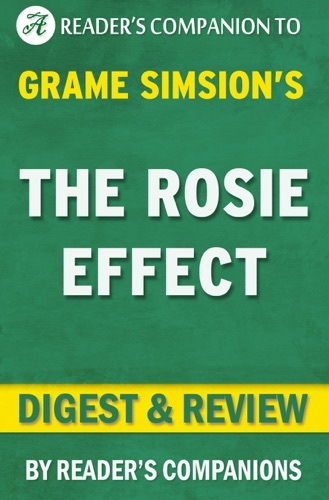 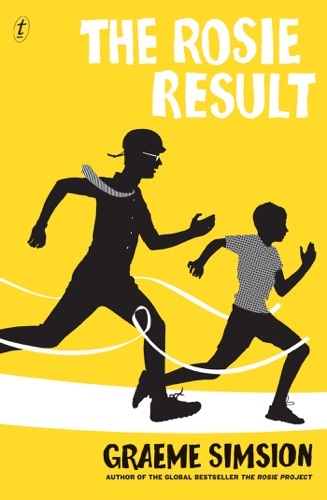 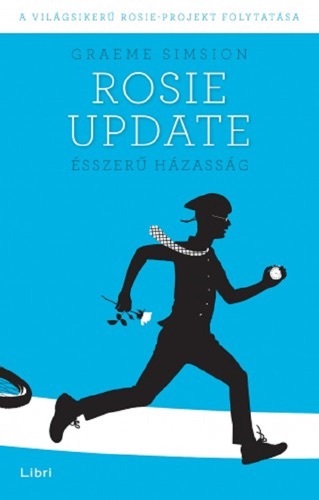 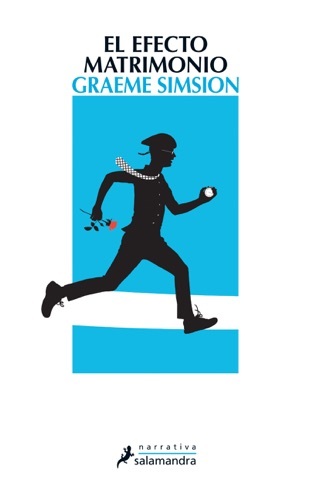 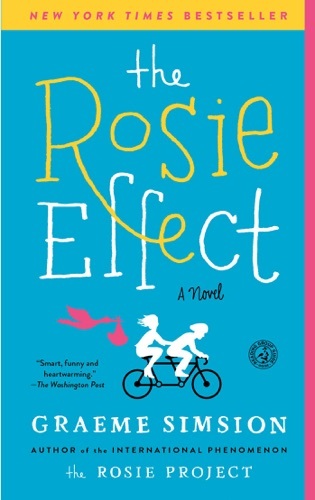 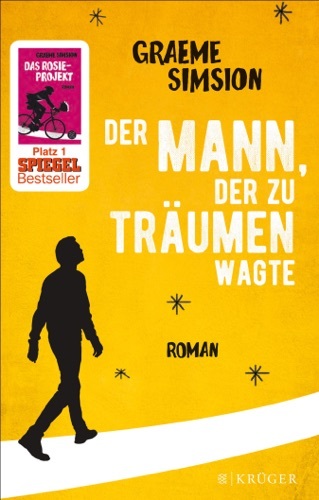 The Rosie Effect by Graeme Simsion I Digest & Revi.. 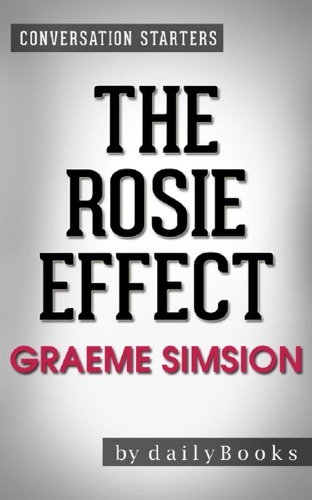 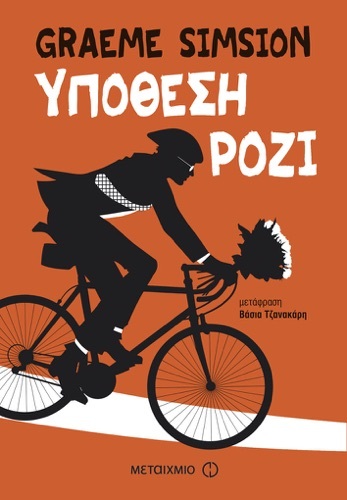 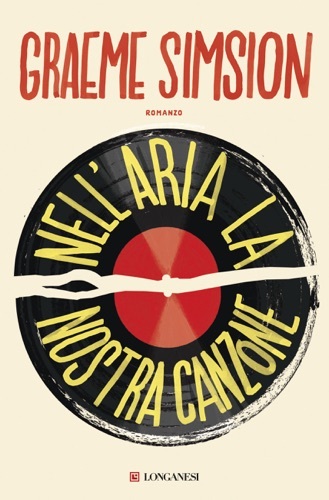 The Rosie Effect: A Novel by Graeme Simsion Conve.. 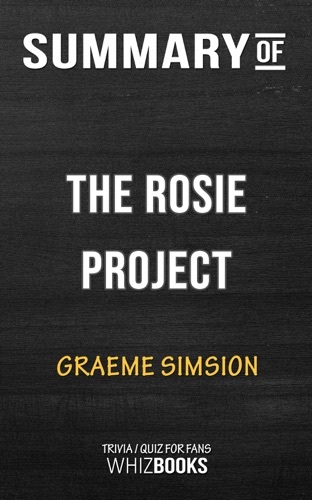 The Rosie Project: by Graeme Simsion Conversation..
Summary of The Rosie Project by Graeme Simsion Co.. 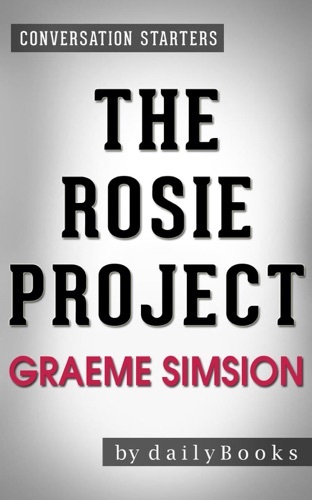 The Rosie Project by Graeme Simsion (Trivia-On-Boo..
Summary of The Rosie Project by Graeme Simsion Tr..